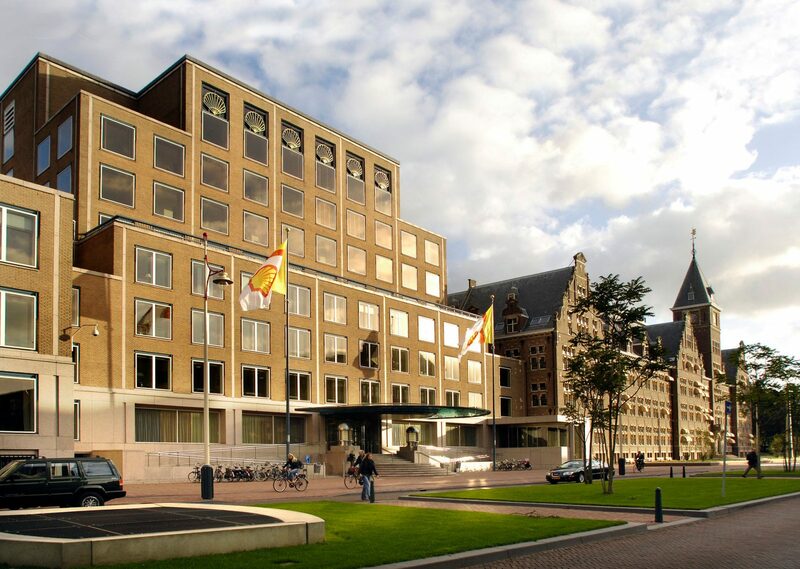 Oil giant Shell is poised to announce a €200m investment in a new campus in The Hague on the site of its current headquarters, the Financieele Dagblad said on Monday. Shell plans to both expand its operations on the Carel van Bylandtlaan and create hundreds of jobs in its New Energies division, which will also be headquartered in The Hague, the paper said. The New Energies arm focuses on developing commercial models based on new forms of generating energy, including solar and wind power, as well as new fuels for transport. The FD points out that the announcement of the expansion programme, which is not yet detailed on the Shell website, coincides with the discussion about the Dutch business climate and the decision to scrap the dividend tax. Shell is one of the companies which will benefit from the decision and which has been a strong supporter of the move. The company will also announce on Monday plans to strengthen its research and development activities in Amsterdam, the FD said. More than 1,000 researchers and engineers are based in the capital.